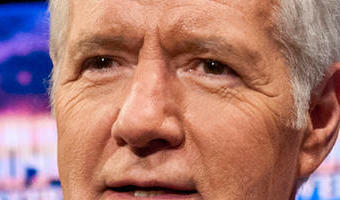 Alex Trebek’s pancreatic cancer diagnosis: What does stage 4 mean? "Jeopardy!" 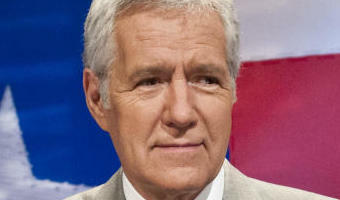 host Alex Trebek announced Wednesday he has stage 4 pancreatic cancer. Trebek, 78, said he was aware of the low survival rates, but remained optimistic. "Now normally, the prognosis for this is not very encouraging, but I'm going to fight this, and I'm going to keep working," he said in a video published on his YouTube channel.He joked that he still has three years left on his contract, and added, "with the love and support of my family and friends and with the help of your prayers also, I plan to beat the low survival rate statistics for this disease." Those statistics are, indeed, grim. 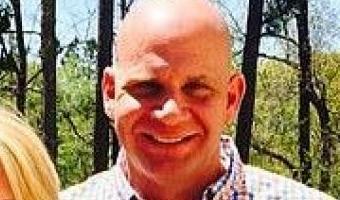 According to the American Cancer Society, nearly 57,000 people in the U.S. will be diagnosed with pancreatic cancer this year and more than 45,000 will die from the disease.Pancreatic cancer is the 10th most commonly diagnosed cancer in men in the United States, and the ninth most common in women. It accounts for about 3 percent of all cancers but about 7 percent of all cancer deaths, … [Read more...] about Alex Trebek’s pancreatic cancer diagnosis: What does stage 4 mean?